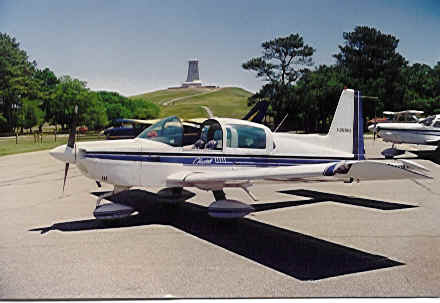 I learned to fly from Memphis International Airport (MEM) in 1975 in American Aviation trainer N9471L, with Roy Kinney my instructor. 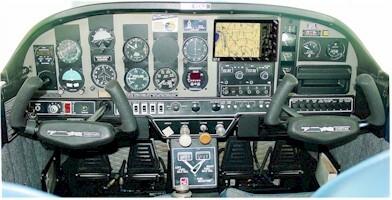 Several friends and I then bought an American TR-2 N9667L, which we equipped for IFR. In this plane I did most of my instrument training while my wife Cissy earned her ASEL, with Roy Kinney instructing. I obtained the instrument rating in 1979, with Grant Bales signing me off. 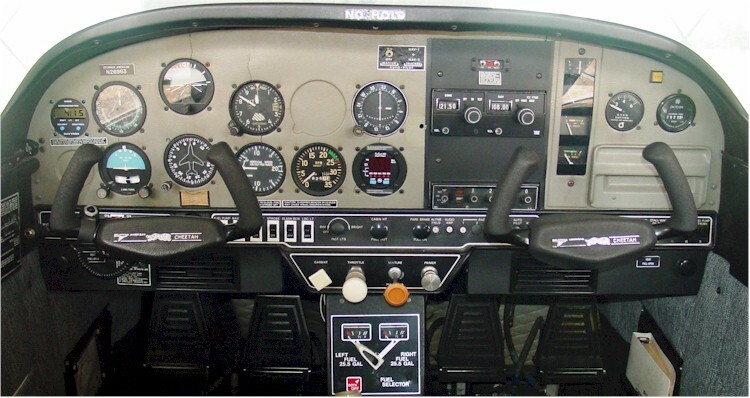 After one of my partners moved away with 67L, I bought into a Decathlon and learned aerobatics, progressing through the Sportsman IAC rating. I also owned half of a "Brand C" two seater, N757XP, before acquiring the Cheetah. I have now safely logged 1400+ hours in 66 different airplanes of 29 various types. During my years with the Civil Air Patrol, I obtained the rank of Major, specializing as Air Operations/Communications Officer and Mission Pilot. Check out these links below for more on my flying adventures.